We've seen Apple's sitemap that was leaked showing us the new 2018 iPhones XS, XS Max and iPhone XR. But what wasn't leaked or seen on the sitemap anything about updated Mac or iPad Pro. While it’s possible the product sitemap will be updated with those products later, the more likely reasoning is that Apple isn’t releasing updates for these products during its “Gather round” event later today. If this is correct, it would suggest there could be two Apple press events in the coming weeks. Apple is expected to unveil its 2018 iPad Pro lineup with thinner bezels, faster internals, and Face ID. 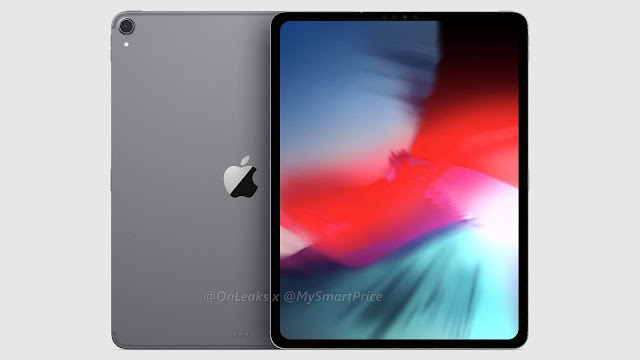 However, the chances of the company unveiling the new tablets at its iPhone event in September was already pretty slim to begin with. If anything, we should see Apple unveil its 2018 iPad Pro lineup alongside a refreshed Mac mini at a separate event in October. The sitemap does not contain any references to AirPower, though this does not translate into Apple not releasing the wireless charger at its event. We will know soon enough. Apple’s “Gather round” event is scheduled to begin at 10 a.m. PDT. As usual, iPhoneSlash will be providing full coverage before and often the event.